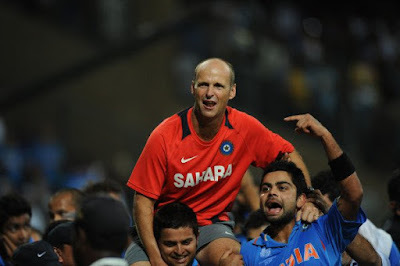 Today is the first anniversary of India’s World Cup victory. As they say time flies, a year has been passed so quickly. But the memories of that night are still fresh in my mind, seems it all happened just yesterday. 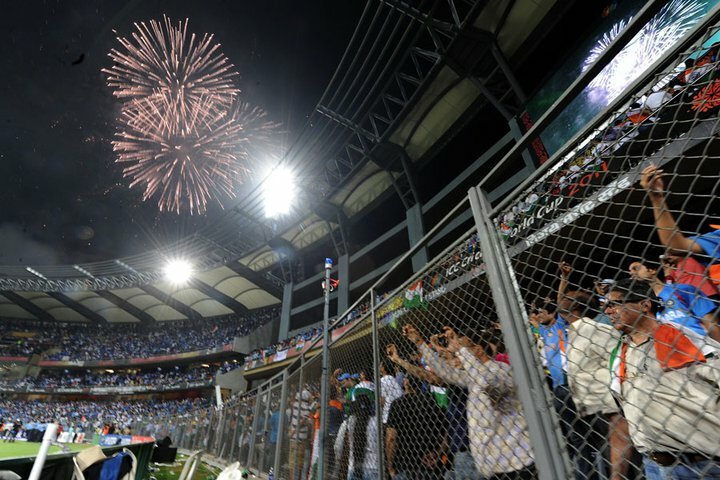 The scenes were amazing, the whole nation went crazy as soon as Dhoni hit that unforgettable Six, the fireworks, sound of crackers.. they were celebrating on streets, at home and rooftops, on bikes, on cars with Indian flag in their hand as if it was the second freedom for India, really it was an unforgettable night. They say there is always a hero in every story, a hero who fights against the odds, against his destiny to achieve something big, something special for himself and for his people. Yuvraj Singh was that HERO for India and her billion people; he was the one man who made it possible for India. It’s not always about the destination, sometimes it’s about the journey. 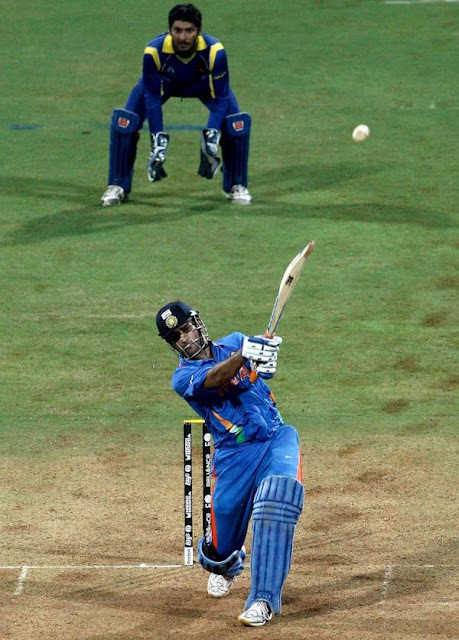 India’s journey to the World Cup finals was guided by Yuvi, he was like ‘Krishna the Saarthi’ to Dhoni the Arjuna. If it weren't for a fighter like him, India would have never won the World Cup and it’s a fact. I’m still thankful to the every member and support staff of the Indian team for the joy and the energy they had provided me because without it surviving the last one year would have been very tough as a cricket fan. The loss after loss could have easily broken me but no, amidst all these losses there was always that feeling “so what we are still the World Champions”. It’s not that loss didn't hurt me, but there was a sense of satisfaction in my heart which kept on giving me strength during the tough times. There is a lot to write but for now I will leave you with some unforgettable moments from that special night. And yes, once again, Thank You Team India!